The real heroes of the Star Wars saga. 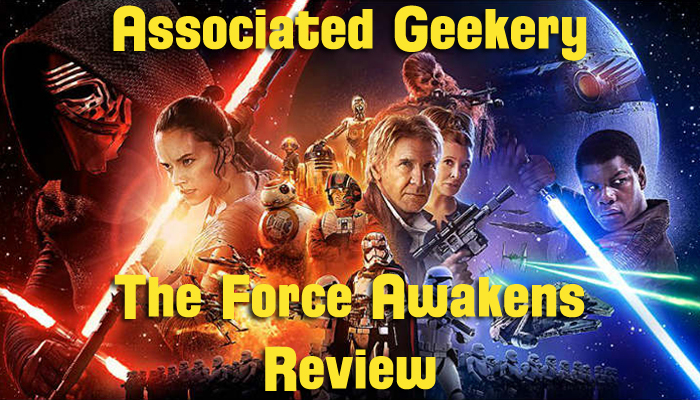 It’s the Associated Geekery STAR WARS EPISODE VII: THE FORCE AWAKENS REVIEW!! 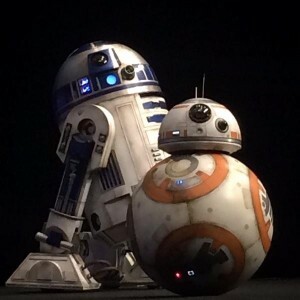 Guest hosts Al and Mandy are back with Dawk and Ryan to discuss all the excitement, all the conjecture, and all of the hype that is the latest installment in the Star Wars Trilogy… wait. No. What do you call 9 movies? Whatever! Listen to old fans and new talk about robots, aliens, and all-powerful energy fields that definitely do not control our destinies! 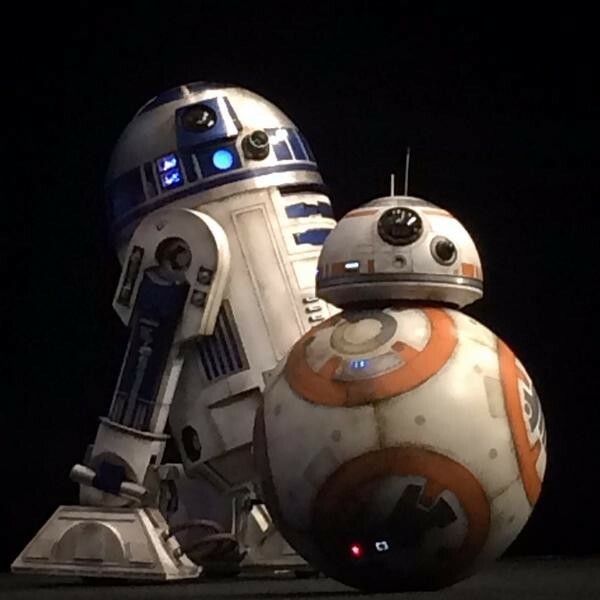 Be the first to comment on "Associated Geekery Episode #117"